Owners who care make the best sellers...and buyers appreciate what they have done! 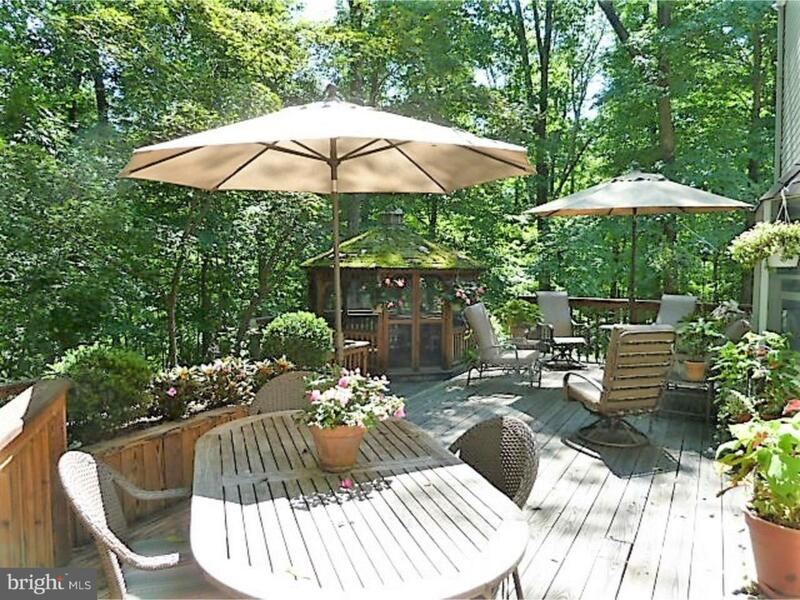 The serene, bucolic setting of this home, with it's wooded hillside backdrop, will instantly calm you after a busy day! Upon entering you will notice the openness of the floor plan. 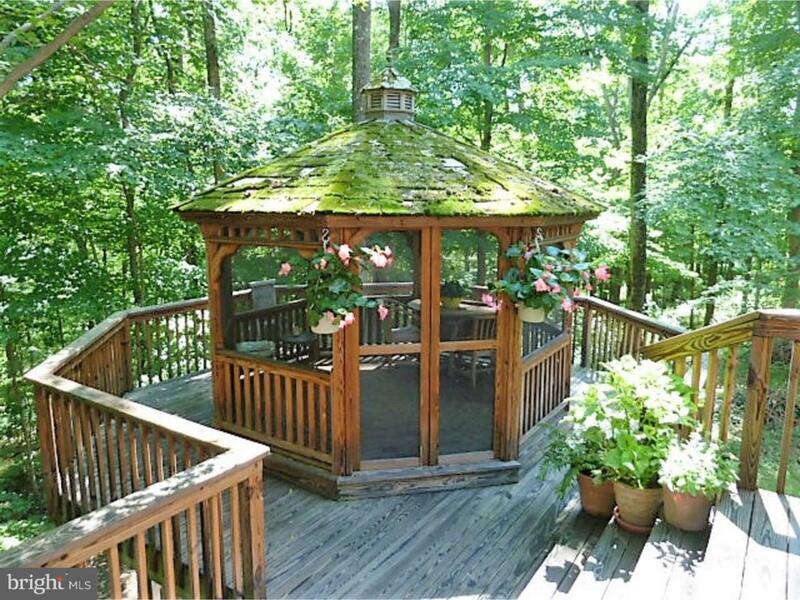 Your next view will be drawn to the two tiered Deck with flower planters and Gazebo which will draw you in to sit and relax for the next ten minutes...or maybe longer! The owners have enjoyed this peaceful setting for 36 years, but now its time for them to let others experience their joy here too! Over the years the owners have replaced the siding, the windows, the roof, the heater, added central air conditioning upstairs, and a basement floor drainage system. The fireplace, which I personally have experienced over the years to have the best roaring fires, has been rebuilt. The walkout basement is just waiting for the next owners to finish it into a wonderful entertainment area for family and guests. There is a new oil tank just installed (November 2018). Now enjoy and please feel free to contact me if you have any questions. 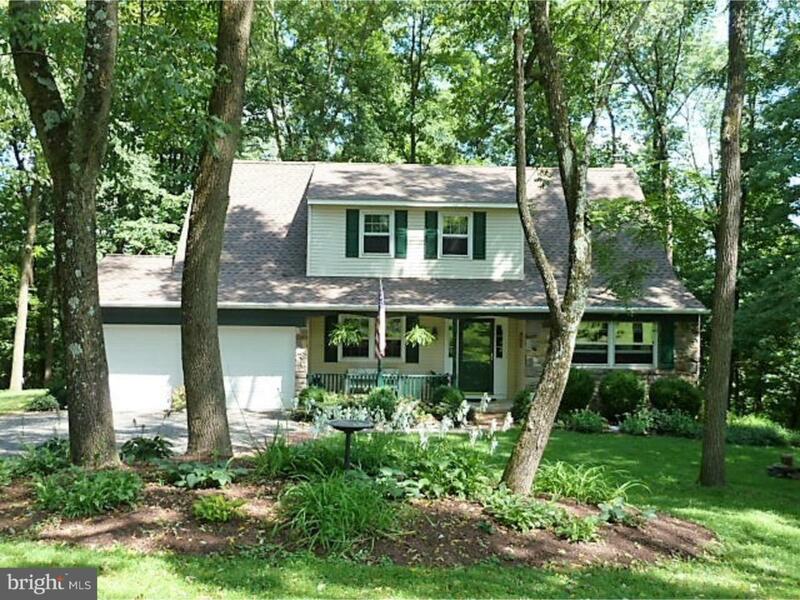 Located outside Rushland puts you close to Newtown, New Hope and Doylestown with easy access to 95 for points north and south. 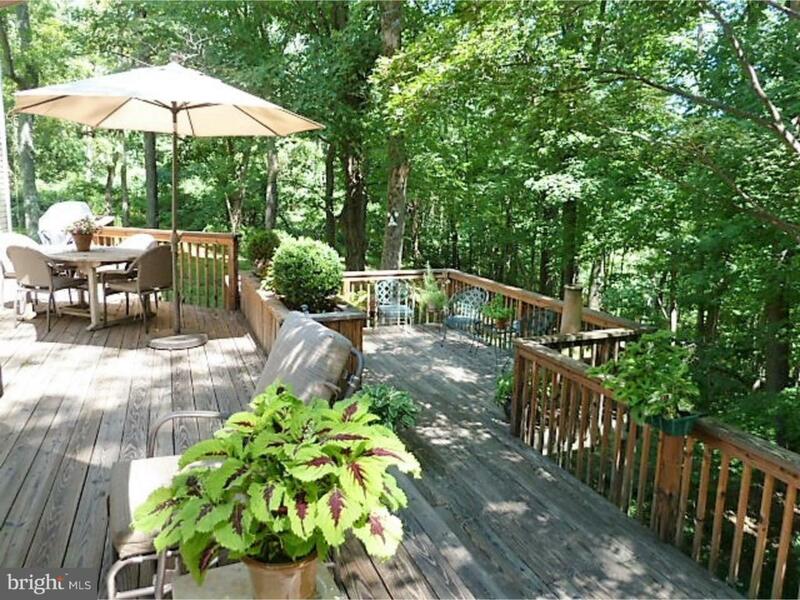 A commuters paradise in the country but within reach of many places and with great schools. Easy to show. Exclusions Washer Dryer Refrig (Kit) Dehumidifier Butcher Block Kit Island.